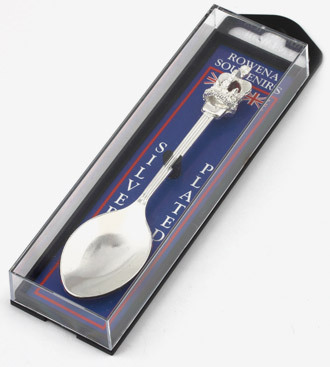 Rowena Souvenirs is a UK manufacturer of souvenirs, collectables and merchandise for gift shops and visitor centres. 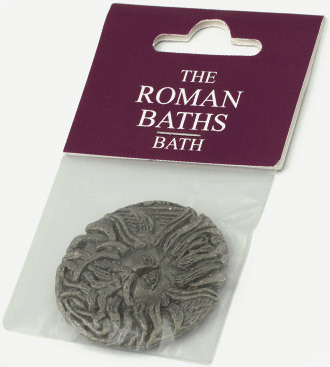 Established in 1976 Rowena Souvenirs is a specialist UK Designer & manufacturer of Historical Souvenirs & Collectibles for Gift Shops and Visitor Centres worldwide. Rowena Souvenirs - manufacturing heritage Souvenirs and Gifts in the UK for over 35 years. Choose from a fully site specific bespoke service or choose from our wide range of standard options. 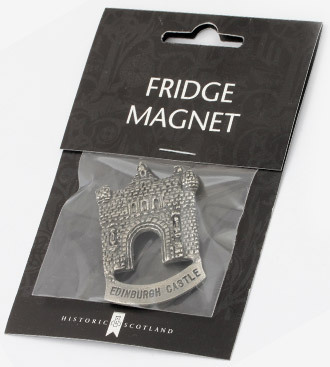 Heritage Sites , Gift Shops, Visitor Centres , Museums, Tourist Attractions , Cathedrals, Organisations.